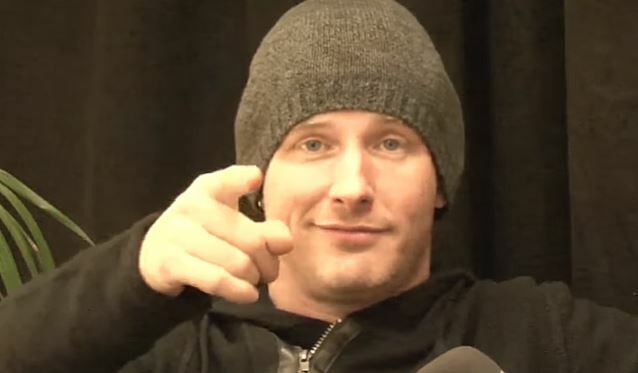 SLIPKNOT and STONE SOUR frontman Corey Taylor will launch a new radio show on Apple Music's Beats 1. Titled "A Series Of Bleeps With Corey Taylor", the first installment is set to air to air Wednesday, March 2 at 7:00 p.m. PT on Beats 1, with an encore Thursday, March 3 at 9:00 a.m. PT. The shows will also be available on demand within Beats 1. In "A Series Of Bleeps With Corey Taylor", the singer will explore a theme and play his favorite metal, rock, rap, and more. For more information, visit www.apple.com/music/radio.